Heather came to Body Within as a client after struggling with weight and poor nutrition for much of her life. She became clinically obese and was prescribed medication for high blood pressure and cholesterol. Her wake-up moment came after the birth of her daughter. Heather realized that she needed to set a better example, so she made the life-transforming decision to hire a trainer. Being new to physical activity and afraid of having a fitness professional come into her home, Heather was hesitant, but she called Body Within. Comfortable with her new trainer at Body Within and committed to the program, Heather lost over 70 pounds, came off all of the medication and gained a passion for leading a healthy lifestyle. That passion grew such that she wanted to help others the way she was helped. 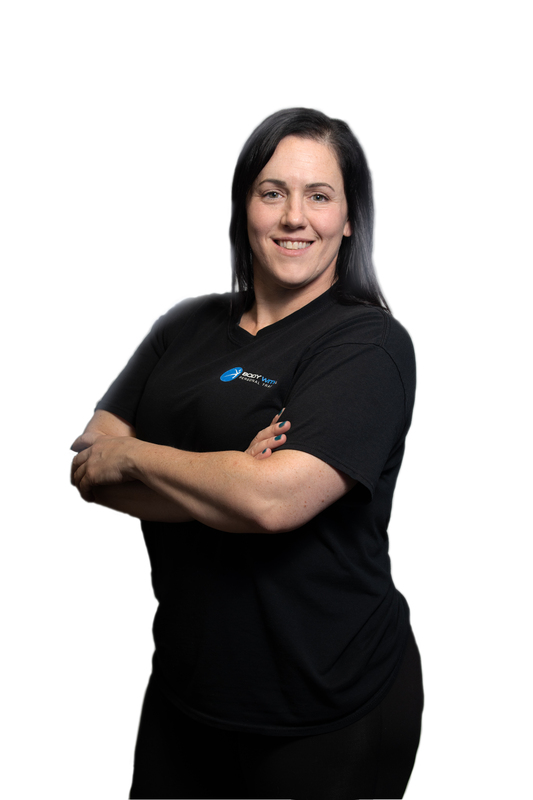 Heather started her professional fitness career by becoming a group training instructor and she eventually earned her ACE personal trainer certification.